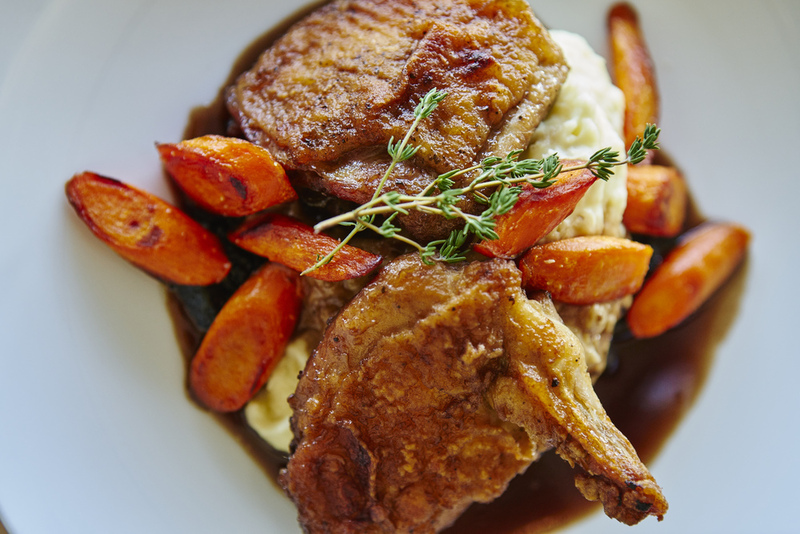 the early bird gets the "window"
*Tables are reserved for ninety minutes per reservation. Reservations are confirmed by our hostess daily and no reservation is guaranteed unless we have a verbal confirmation from the guest. *Tables are held for fifteen minutes past reservation time only, unless we receive a call that the party is running late. Parties will be seated only when all guests have arrived. *Sams Ocean View cannot guarantee a specific table, all reserved guests are given the best table available at the time or invited to wait in our lounge area for a preferred table. *Please be kind and cancel any reservation you cannot keep so others may enjoy Sams Ocean View. *Please be advised that Sams Ocean View is an open air, ocean front restaurant. 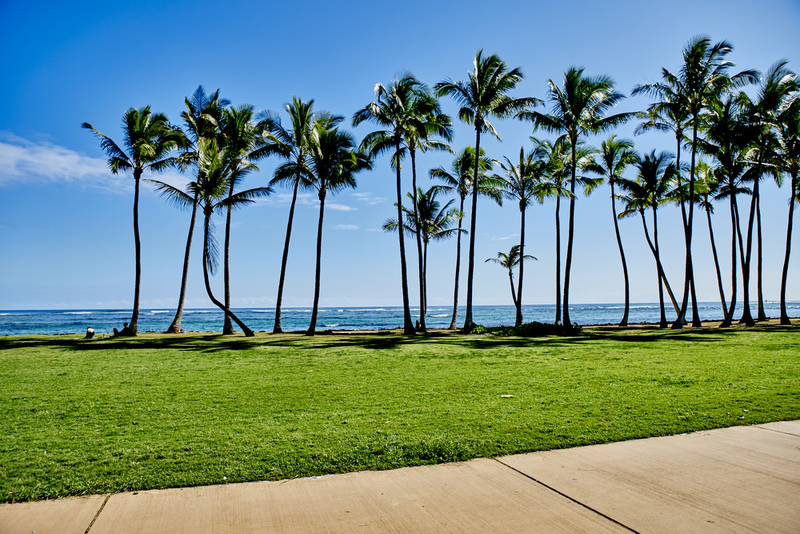 The weather in Kauai can change on a moments notice, and a sweater or light jacket is always handy to have on hand. In the U.S. we use 500 million straws a day! That's enough waste to wrap the circumference of the earth 2.5 times or fill Yankee Stadium over 9 times a year! SOV is doing our part to mitigate plastic waste and will not offer plastic straws. Paper straws will be available to kids and come with certain cocktails. Otherwise there will be a .50 cent straw charge, part of which will go to a save the oceans charity. One of the best restaurants in Kapaa, Sam’s Ocean View Restaurant + Bar is a Waterfront Restaurant in Kapaa, owned by Samantha Reynolds. Sam was born in South Africa and immigrated to the US with her family at a young age. A US citizen, Sam has also traveled and worked throughout the US, South Africa and the United Kingdom, before settling in Kauai in 2013. 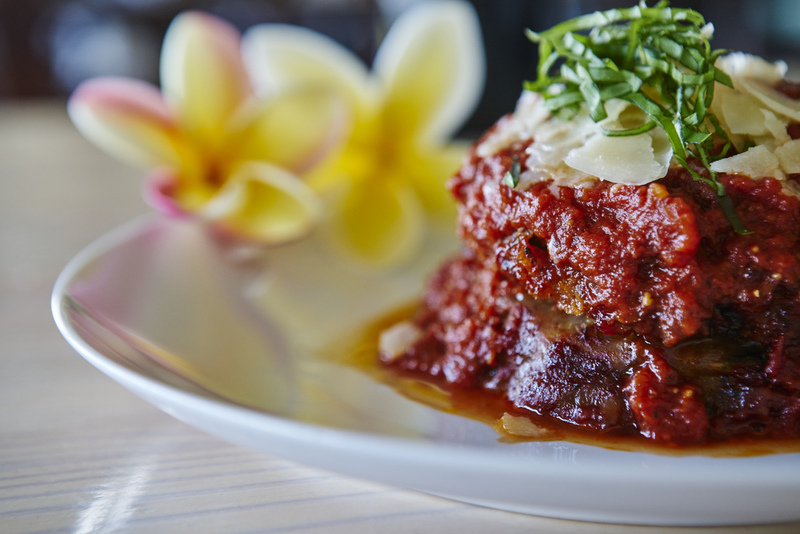 Sam, along with General Manager and restaurant veteran Jill Petrarca have created a beautiful Ocean Front Restaurant on Kauai, a place where they could bring people together for great food, drinks, music, ambiance and fun, simply one of the Ten Best Restaurants in Kapaa, on Kauai, HI. 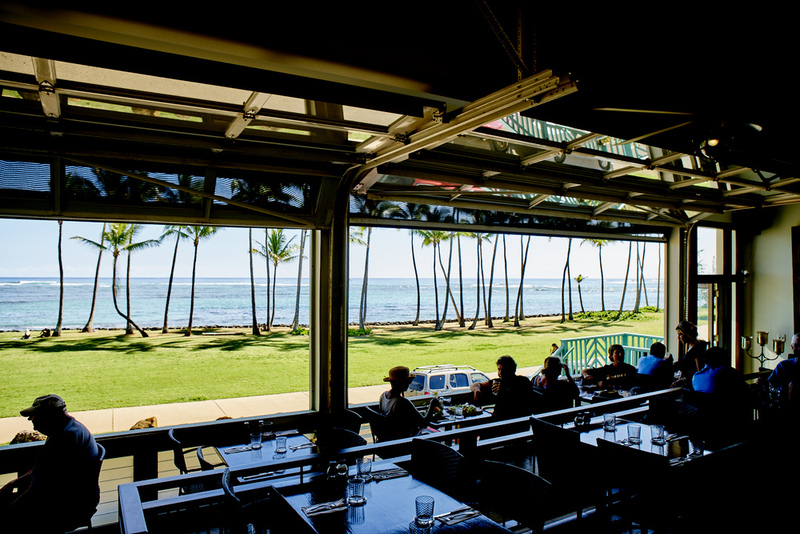 Sam's Ocean View Restaurant + Bar is known for it's Fabulous Kauai Ocean Views, ambiance, great food and drinks. 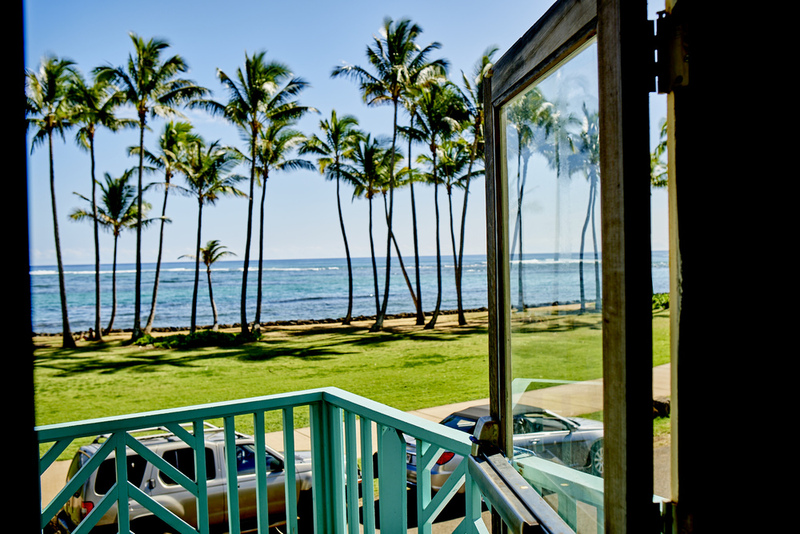 Locals and tourists alike, consider Sam's Ocean View as one of the ten best restaurants in Kauai. Come have lunch or dinner with us at the Best Kauai Restaurant and enjoy island fresh foods prepared daily just for you, from garden to table, you are certain to enjoy every bite. We make EVERYDAY GOOD FOOD here at S.O.V. 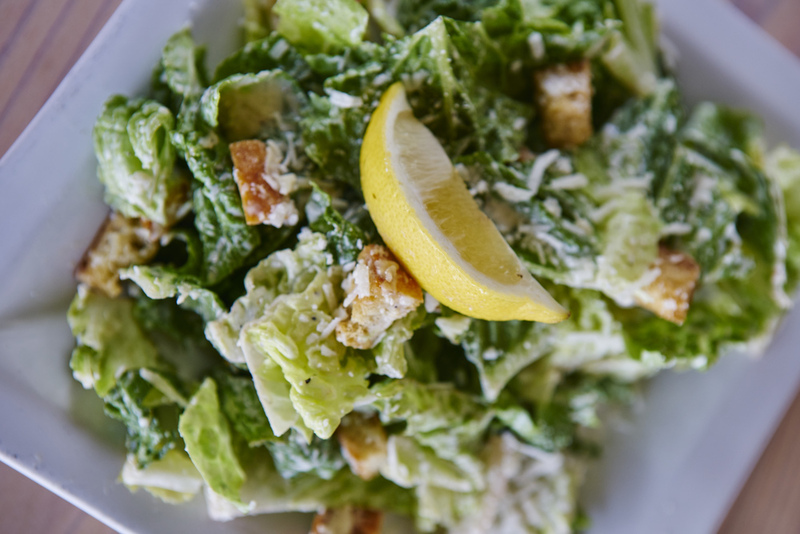 Mostly everything is hand-made in our kitchen from our desserts, to our dressings and sauces. 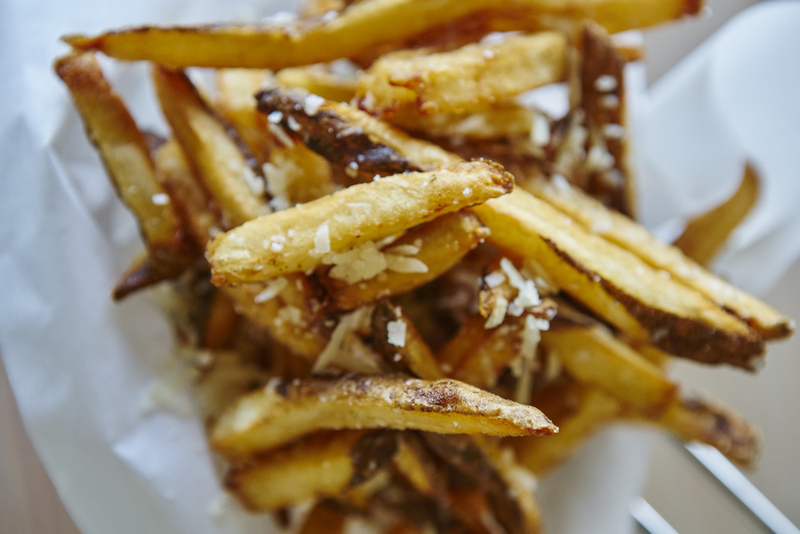 We use the best quality Imported Belgian Chocolate, Lapperts of Hawaii ice cream , and Hand-Cut our Fries from fresh Russet Potatoes everyday. Our beef is High Quality Wagyu and our Fish is Always Fresh, delivered daily NEVER FROZEN! Aloha to our local fishermen for allowing us to prepare the Best Fish and Chips on Kauai! 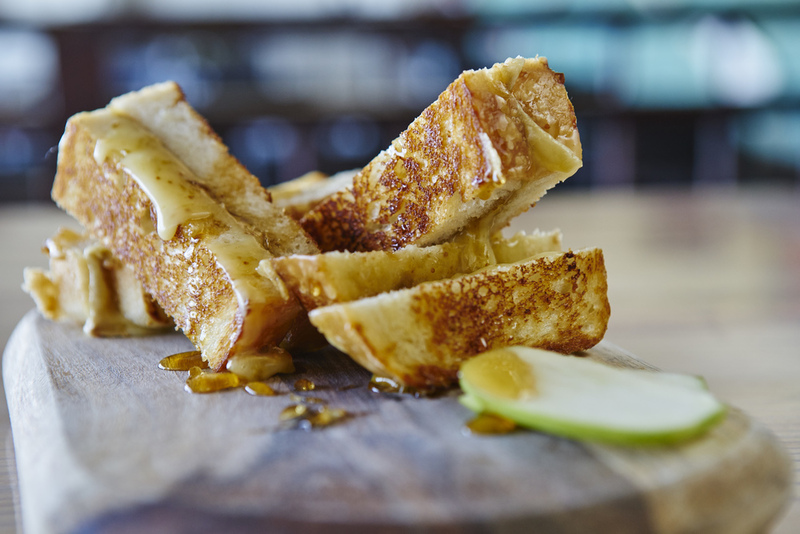 Our bread is baked locally compliments of VIP Treats and Sweets and all our greens are Organically Sourced from Kailani Greens and Kauai Fresh Farms. SOV also caters to GLUTEN FREE ALLERGIES. Come to Sam's Ocean View where the Beautiful Kapaa Ocean View view pays compliment to the great food, service and atmosphere. 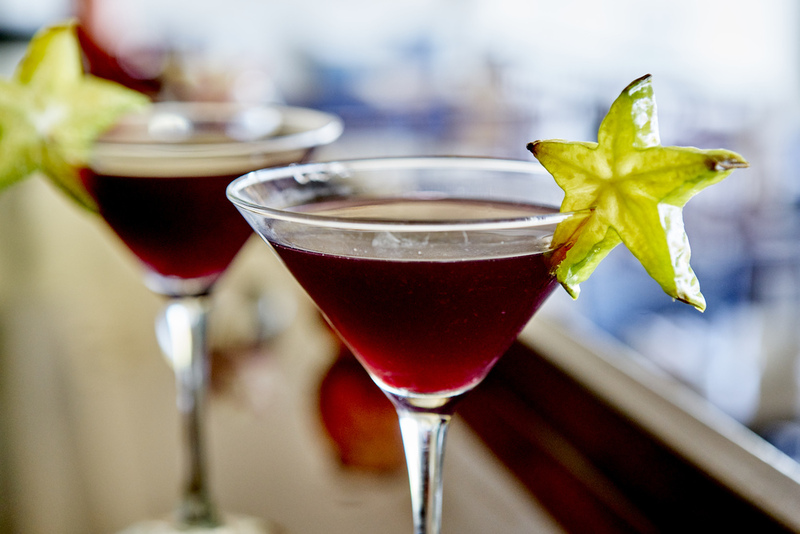 You may get lucky whale watching with the Kauai Island gods and see a whale or two as you dine ocean front and sip one of our many great hand mixed cocktails! "Everything is super fresh. Go at sunset." It's easy to drive right past Sam's Ocean View, as I initially did, a hidden restaurant in the former Beachwalk Restaurant and Grill that delivers on its scenic name. After my long day exploring Old Kapa'a Town, walking into Sam's open-air dining room overlooking the Pacific felt like an easy embrace. From 4pm to 6pm, it serves a happy-hour menu, opening for dinner right around sunset 5pm. Just as I was about to doze off with a Mai Tai as the silhouettes of bikers coasted along the Kapa'a Bike Path below, Sam's menu perked me up with its Spanish, Italian and Indian influences. 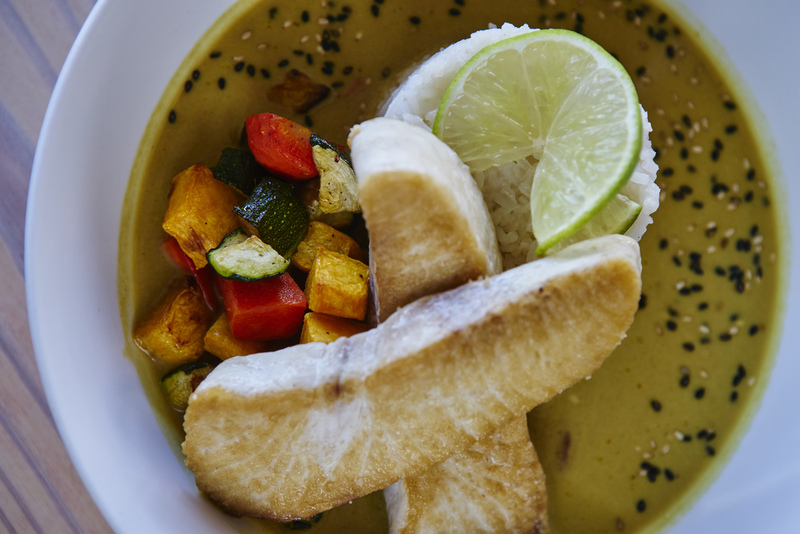 Try the poke nachos to start and the pan-seared daily catch with coconut jasmine rice in a curry sauce. 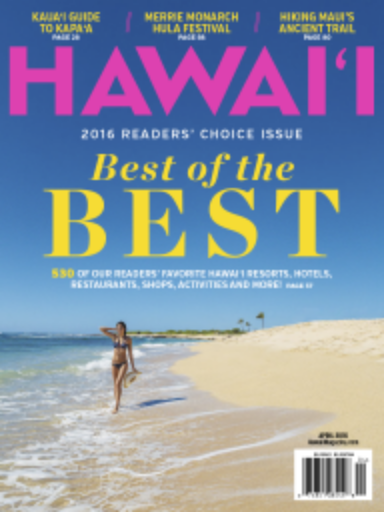 Hawai'i Magazine 2016 Readers Choice Issue, "Best of the Best"
Our fun bar & beautiful ocean view Kauai Restaurant creates fresh cocktails and great food. We are simple, old school bartenders using the best ingredients. 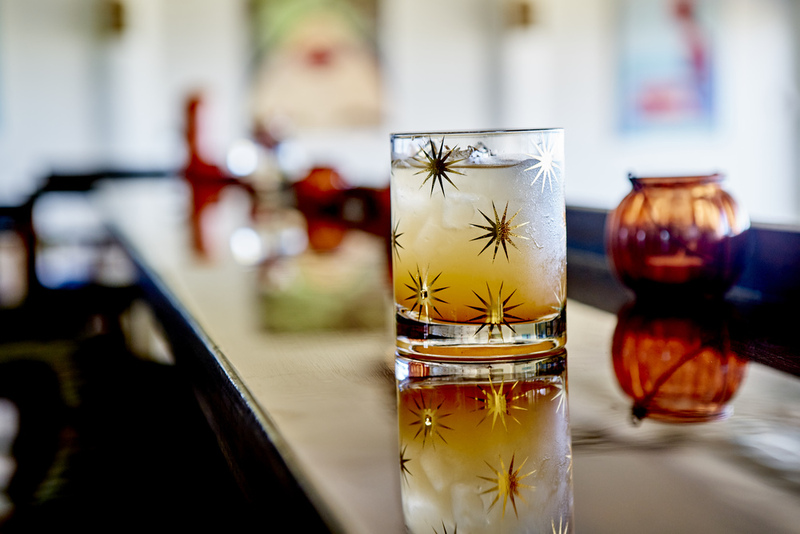 Come and enjoy Guava, Lilikoi or Blood Orange Margaritas, Kauai Rum Mai Tai‘s, Bourbons, Beers, worldly wines and light bites between 4pm - 6pm with dinner starting at 5pm. We take are Bar Keeping quite seriously here at S.O.V. We use only Fresh Squeezed Citrus from Local Farms, Imported Puree's, the Finest Maraschino Cherries and the Best Tonic and Ginger Beer on the market. We DO NOT use a soda gun, so all of our drinks are hand made, really fresh and served at the highest level of quality. Our Well is better than most and we use all appropriate glassware for our Fine Cocktails and Craft Beers. Come join us for Sunday Brunch 9am to 3pm every Sunday. We offer a delicious menu along with $5 Sunday Brunch Mimosas all day 9am to 3pm. 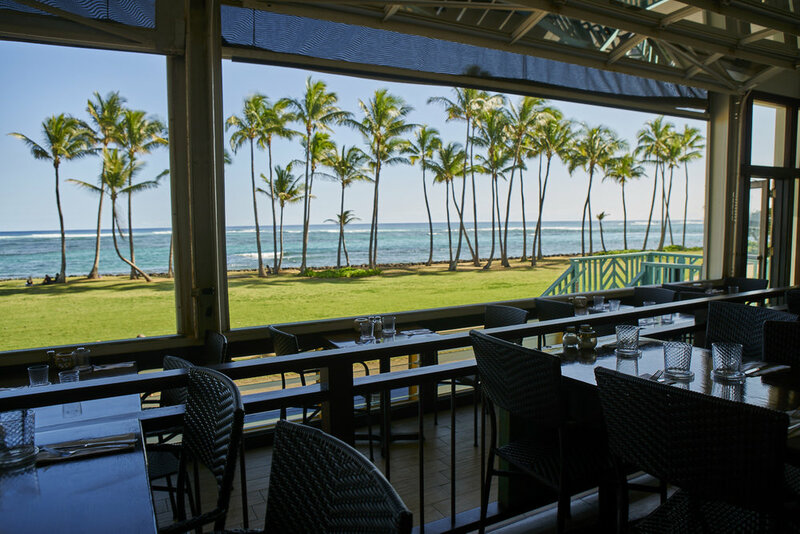 Sams Ocean View is the Best Kapaa Restaurant to enjoy your Sunday Brunch. 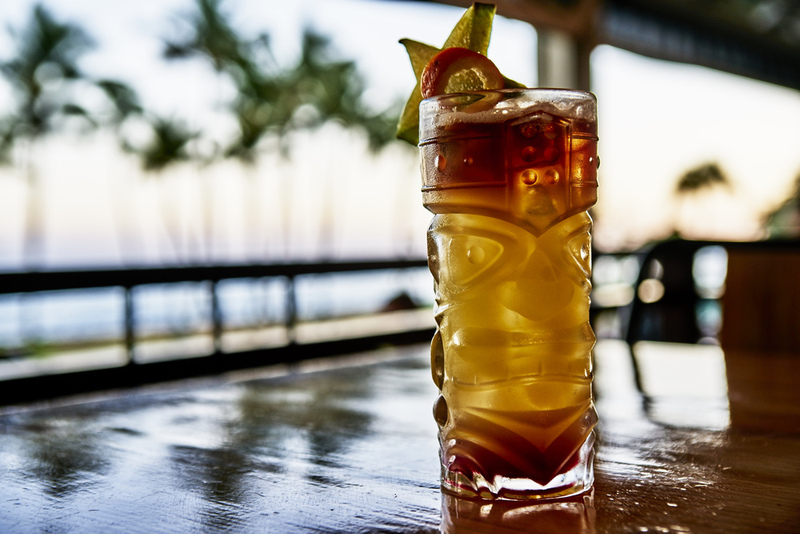 drinks & enjoy one of the best Ocean View Restaurants on Kauai, aloha!